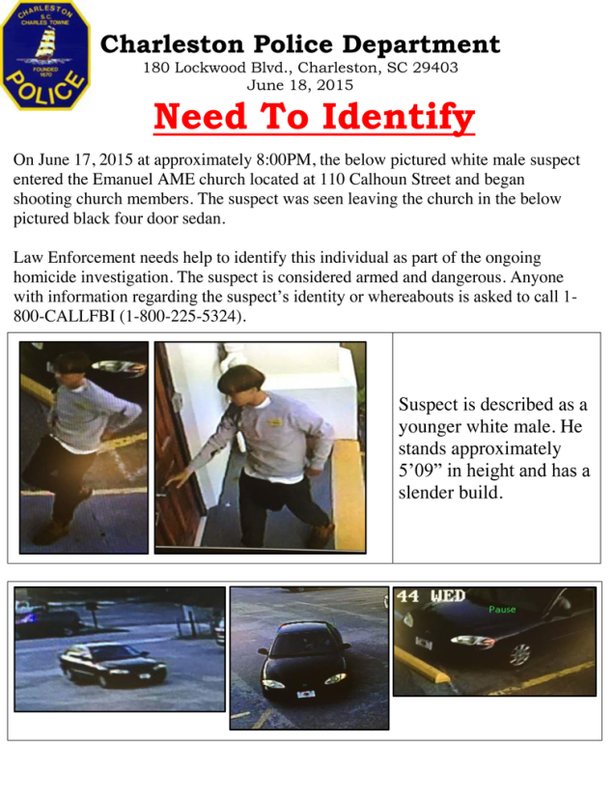 Police have released several surveillance photographs of the man suspected of killing nine last night during a shooting at a historic black church in Charleston, S.C. 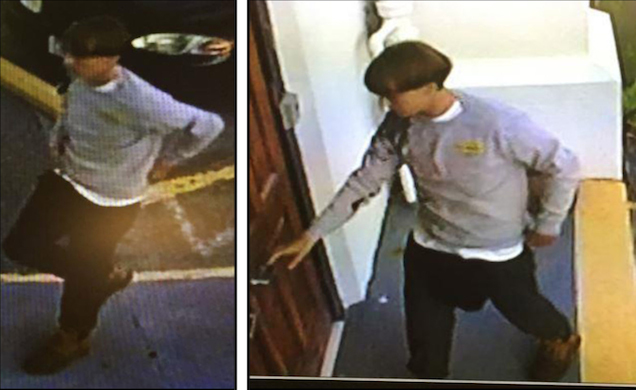 The suspect, a white man in his early 20s, reportedly prayed in the church for an hour with several of the victims before the shooting. 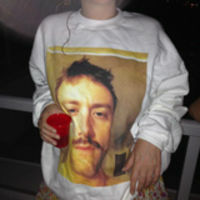 He remains at large.